Here's an important information about Dongguan China. Its name derives from being east ("Dong") of Guangzhou and being rich in a kind of grass called "Guan" grass. Dongguan China is a city with a long history and culture. Its name derives from being east ("Dong") of Guangzhou and being rich in a kind of grass called "Guan" grass. 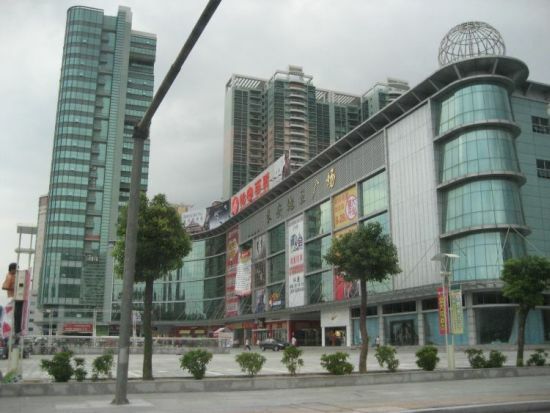 Now, one of the major industrial city that plays significant role in the communication between Guangzhou and Hong Kong. Dongguan is situated in the mid-south of Guangdong province, 50 kilometers away from Guangzhou, 90 kilometers from Hong Kong, 47 sea miles away from Hong Kong by ferry, and about 25 minutes by train from Shenzhen's central railway station. 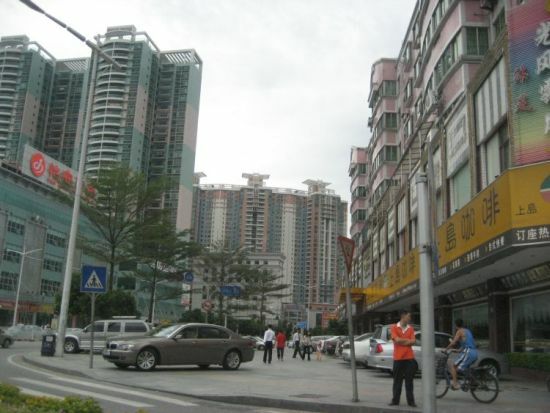 Dongguan has a highly developed highway system that is considered to be the best in China. You can take busses from Dongguan to a number of Provinces of China and also to other towns and villages of Dongguan City. 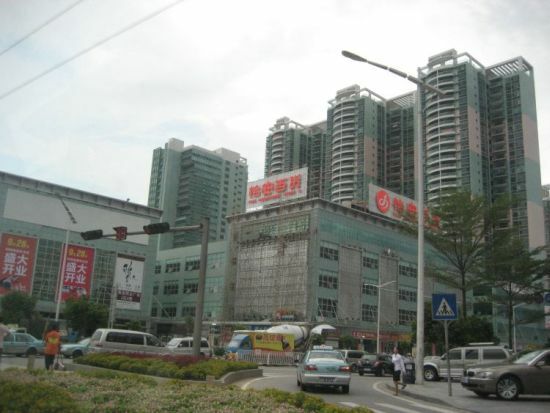 Dongguan China has already turned into ideal travel destination exporting by the domestic and famous travelers. It has also a few spots of leaf and shade to relax in, and there is even a mountain to climb. First on the list is the centrally located Keyuan Garden , one of Guangdong's historic "four famous gardens." Though "Keyuan" literally means "a garden not too bad for visiting," the place considerably outshines its name - which is the product of builder Zhang Jingxiu's legendary modesty. Dongguan was chosen as the host city for the LivCom Awards 2008, in part due to its adherence to China's scientific outlook on development. Over the last two decades, Dongguan's GDP (gross domestic product) has registered an average annual growth of over 20 percent, thus leading the city to become an epitome of China's reform and opening up. Dongguan - a shoe capital in China, exported over 600 million pairs of shoes in 2007 to different parts of the world. The total export value of shoe industry hit USD 24 billion last year. China Shoetec has been playing an important role in Dongguan's shoes industry development since its inauguration in 2003. With the advanced shoes design, latest market information; tailor-made business matching services, Dongguan China Shoes provides an ideal professional business sourcing platform for international shoes brands, materials suppliers, buyers and manufacturers. Dongguan shoe fair is surely a fair to visit in China. Dongguan Silver Land Hotel's high standards international management and modern executive and entertainment facilities will make your stay most enjoyable. Broadband Internet access is available in all guest rooms and suites. Shenzhen is also an interested place to go other than Dongguan China.